Hajos’ death comes after another killing by wildlife made recent news headlines. On April 7th news reports surfaced that an illegal poacher in South Africa was trampled by elephants then eaten by lions. Only his skull and a pair of torn pants were recovered from the gruesome scene. According to CNN authorities are ruling Hajos’ death as an accident. It appears the man fell then called 911 and the bird attacked him afterwards. A second call came from another person at the scene who reported an emergency involving a large bird, said Lt. Joshua Crews of the Alachua County Sheriff’s Office. 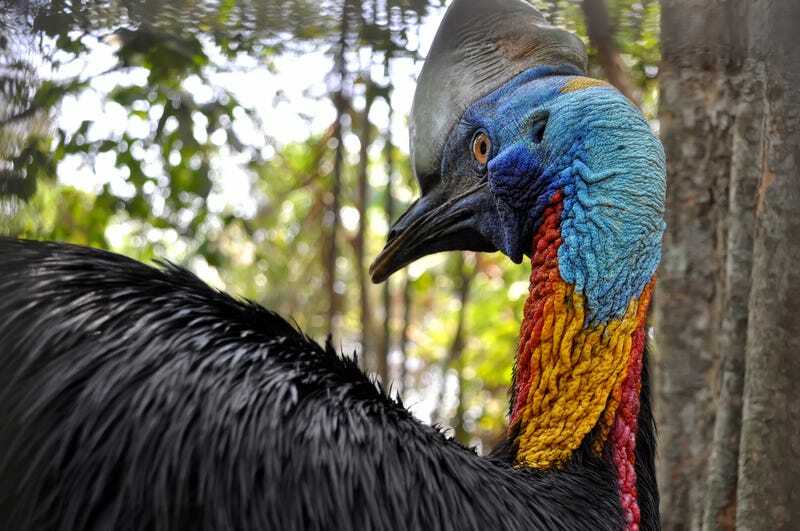 The cassowary remains on Hajos’ property as authorities conduct an investigation into the attack.